Since I've been into running, I've been introduced to a handful of running gears. And here I thought that running is cheap. If you really gear up properly, you would really invest on a few items, some staple ones and some, to make running life more convenient. The staples would definitely include running clothes, shoes, and for women, the right undergarments as well. When I was new to running, I have this humongous belt bag to carry all my stuff. By stuff I mean money, ID, compact powder, comb, lip balm, cellphone, mp3 player, face towel, and a wad of tissue paper or wet wipes. At some point, I even carried hydration bottles. Imagine all that stuff on my waist, jiggling as I run. For a casual runner, that's alright, but when you start getting serious with running, all that is just too much. I ditched a lot of stuff lately. I don't carry hydration bottles anymore. I just buy wherever I could get one, or I could get by without drinking if it's just a one-hour run. These days, I don't get that thirsty anyway since it's the rainy, cold season. I don't sweat as much as I do in the summer months. The compact powder, lip balm, and face towel, are all gone from my fanny pack as well. After running, I just splash my face with water to freshen up a bit. The big belt bag is stashed away already. This is what I have now. It's small but it can pack in my humongous Blackberry phone (see the bulk?) and if I allow some more abuse, it can even carry my mp3 player. But I don't do that. I use an armband for my music player or a case that I can attach to my Spibelt. It's compact but I can carry all my essential stuff like some money and an ID, aside from the phone. The best thing about it is you forget you're wearing it when you're running. It fits snugly and it doesn't bounce like other belt bags. I love that it gives me the freedom in running. 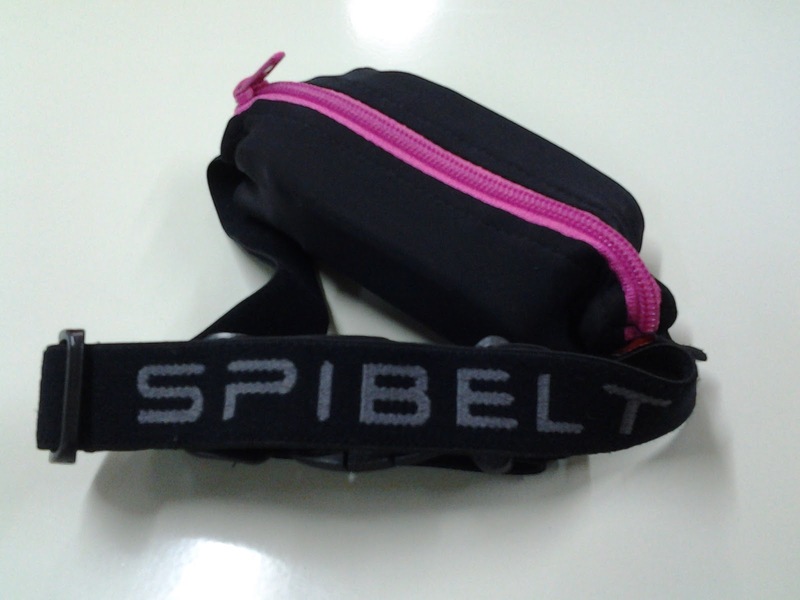 I don't have a picture of me wearing it, but you can visit this site ---> SPIBELT to get an idea how small most of them are, and they also come in various colors. Locally, these can be bought at Greenhills, Stride and Stroke store. It's a bit pricey, and the one I have costs PhP 990. I splurged a bit but I think it's worth it. I just can't run properly with a fanny pack that I have to re-adjust every now and then. Imagine doing that on a 10-k run. And running, even with a small bag is a deal breaker for me. I like having my hands free and running with a small bag, I'd probably be holding that down to stop it from bouncing. There are cheaper versions of this that cost only PhP 200. I got curious so I checked it out. The quality of material is a far cry from the one I have and given the choices, I'd still go for the expensive one that I know would last me for years to come. True sis. Nung nahawakan ko yung material, ibang iba. The one I have kasi you can stretch it even more pero yung cheaper version, konting stretch na lang. Oo nga, I thought running was a cheap sport! Hay naku, we learn so much from you, Aileen. We all need to be running na din! Hi sis. I was really inspired by you so I am adding running shoes on my Christmas wishlist. 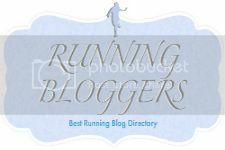 I hope you can post some tips on what to consider when buying my first pair of running shoes. investments are always necessary when you start up a hobby and i believe in investing in quality too... bahala na kung mahal, basta i knew it'll last with me for years. Cute belt! My husband would like to have one like that. This is good accessory for frequent runner like you. Yeah better invest on a something which is a bit little expensive but will last long. That's a really cool equipment that you bring along for your runs.. can really see that it is a good purchase. This is really nice. I only bring my phone, a money bill and the house key every time I jog. I'm squeezing all of them sa wristband. :) This spibelt is so much better. Nice belt bag! I also go for more expensive things if I feel it is more durable or it lasts longer! Sa Luneta sis, there are a lot of water vendors along with taho vendors hehehe. Sometimes, may stall ng Pocari Sweat (sometimes they even give it for free). I don't need to drink tons of water while running. Just a gulp or two once in a while. I only drink when I feel my throat is very dry na. Sa Ayala Triangle naman, there is a convenience store across the street. I have a cheap hydration belt that I used to bring with me. But I like my drinks to be really cold kasi. By the time I get to drink yung dala ko, it is already warm. So I stopped bringing that hydration belt. Well, it depends sis how serious you are about running. For marathoners and ultramarathoners, they really invest on more things compared to us casual runners hehehe. When you run within your neighborhood, you only need the bare essentials, but if you're like me who has to go someplace else to run, I need to bring some other things like money, ID, cellphone. Mahirap to put all that in my pocket, if my shorts have pockets hehehe. It's very small pala. Nice find. Sometimes, it is still better to opt for the original but expensive since it will really lasts longer compared to cheaper ones. A lot of times it is wise to buy a durable but a little expensive ones rather than experience embarrassment. Sometimes cheaper buy sacrifices the quality and durability and not advisable for longer use...just like in shoes. Are there other colors available? I can get a blue or black colored zipper for my father so he could put his mobile phones in it. Yes sis there are other colors. 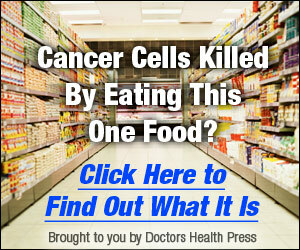 Visit the site links I mentioned in this article. You can even put a small wallet in there and men's wallet would definitely fit in there together with cellphone.